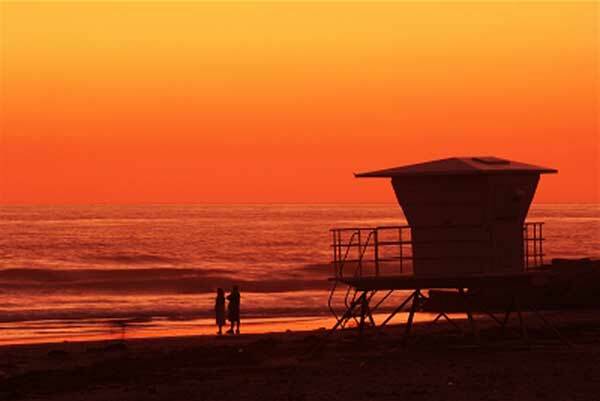 Del Mar is a small coastal city in San Diego County, California. Home to approximately 4300 people, the city committed in June 2016 by City Council vote to transition the community to 100% renewable electricity by 2035 as part of the municipal climate action plan. The plan includes an interim target of 50% renewable electricity by 2020. Del Mar's 100% renewable electricity goal is in line with one set by the neighboring City of San Diego and a state goal of 80% greenhouse gas emissions reductions below 1990 levels by 2050. This goal also aims to help reduce greenhouse gas emissions to at least 50 percent below the city's baseline 2012 values by 2035. One strategy being explored for achieving 100% renewable electricity is adopting a Community Choice Aggregation (CCA) program with either local cities or San Diego County. CCA is a state law in California and several other US states that allow local governments in Investor Owned Utility (IOU) territories to aggregate their community's bulk buying power to procure electricity at best rates on the wholesale market or through direct contracts with power producers, and in turn sell it back to constituents. The IOUs continue to manage and charge fees for grid services. This method has been shown to help local communities procure higher shares of renewable electricity and offer it to their residents and commercial customers at a lower rate than their local IOU. 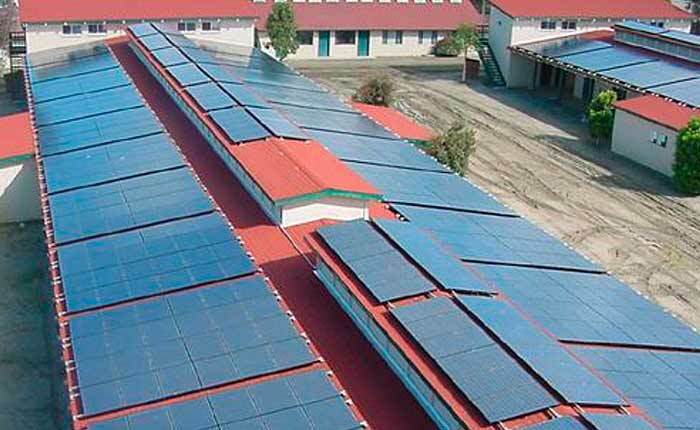 The City of Del Mar aims to achieve 91% of their renewable electricity supply with a combination of utility scale procurement and distributed solar PV, and the rest using Renewable Energy Credits. Other strategies include encouraging the local IOU (SDG&E ) to achieve 100 percent renewable energy procurement by 2035, and exploring installation of solar on new City Hall and other City facilities.